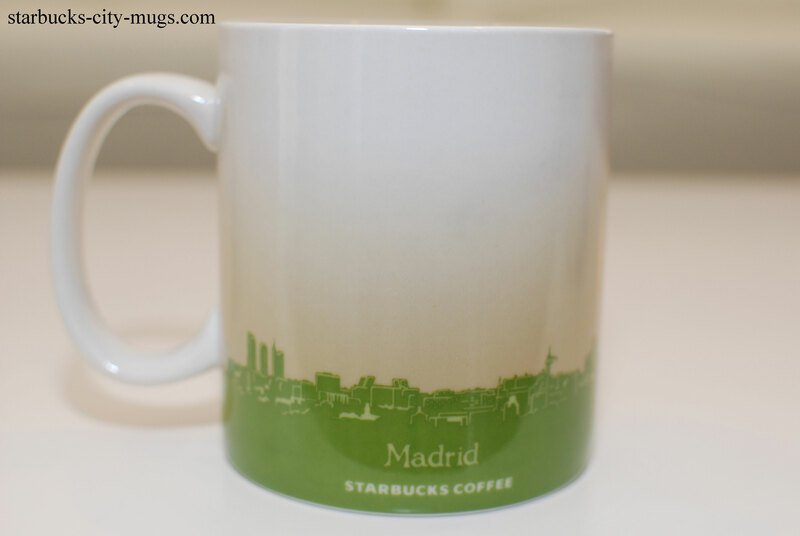 This was my FIRST trade overseas. I didn’t have a good experience so I stopped. Also, because the shipping was too expensive. Luckily, 3 years later, I’ve saved up enough money to be able to trade overseas, ONCE IN A WHILE! It turns out that I’ve made some friends overseas that might come to USA to visit so we can meet up in person and TRADE! 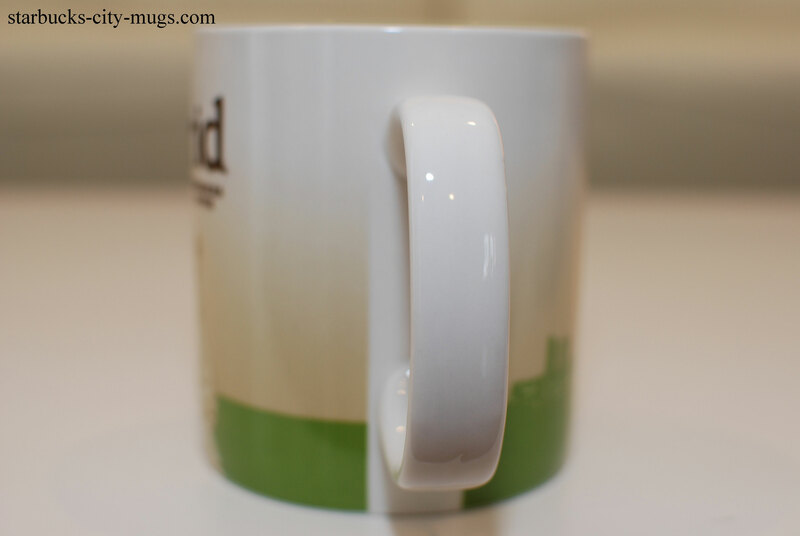 This is my personal blog so I don’t sell the mugs but we have traders that come here and trade with each other. 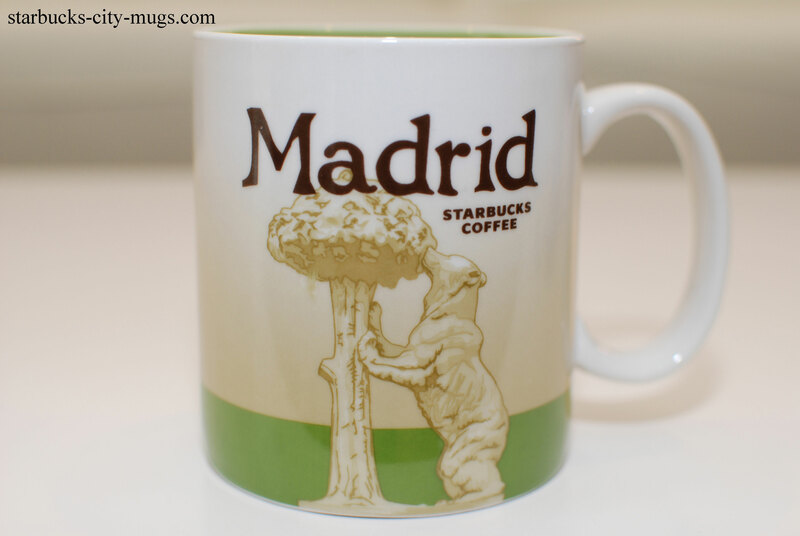 Just let people know you are looking for a Madrid mug and you can trade with them. 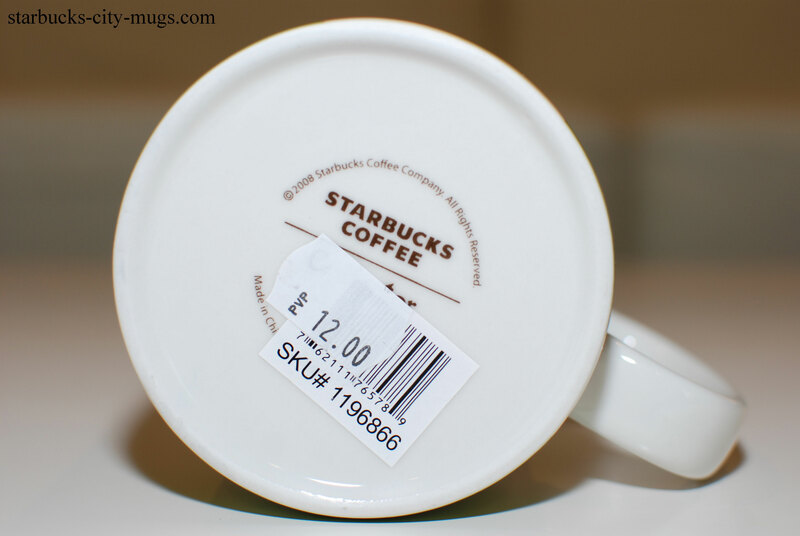 However, you can always buy Starbucks mugs on EBAY but make sure they are shipped from the country they are from or from the USA. That is a sure indication they are genuine and not fake.